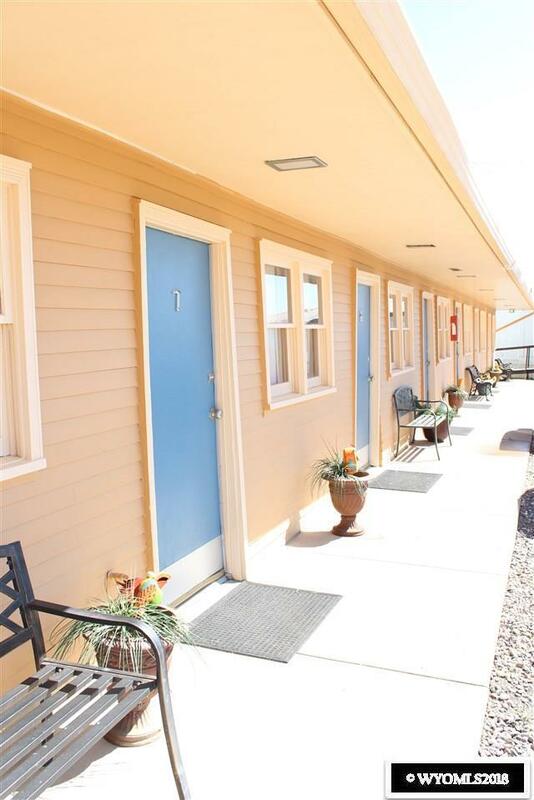 Beautiful open and operating 5334 Sq/Ft 12 room motel along with 3 bedroom owner/manger quarters, and 2 bedroom manufactured home on your own subdivision. 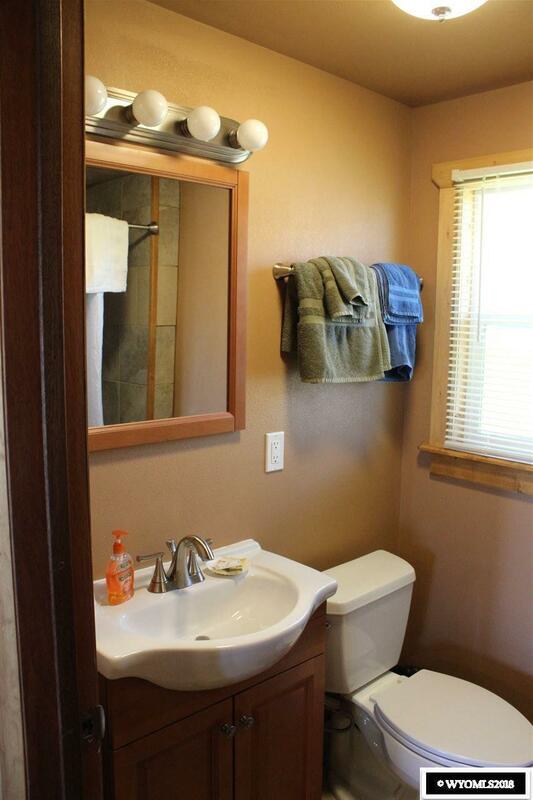 Business features 12 attached rooms - 8 attractively updated plus 4 rented on a month to month basis. 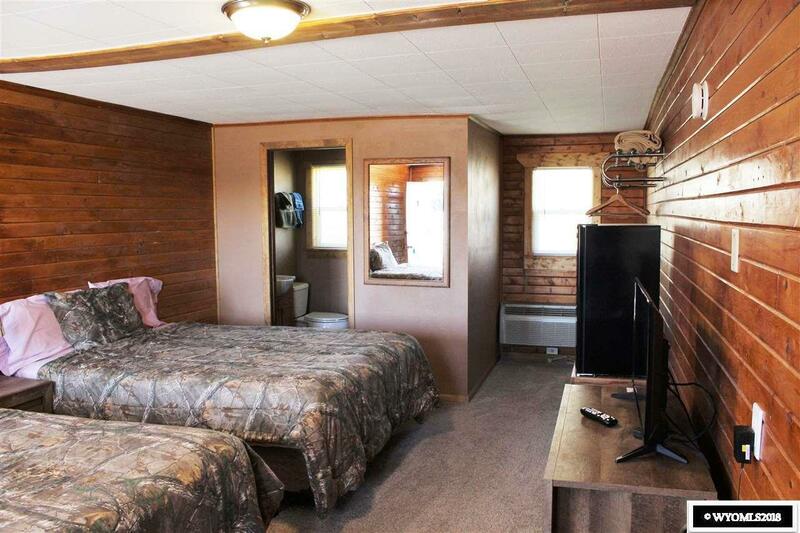 Motel has excellent reviews. 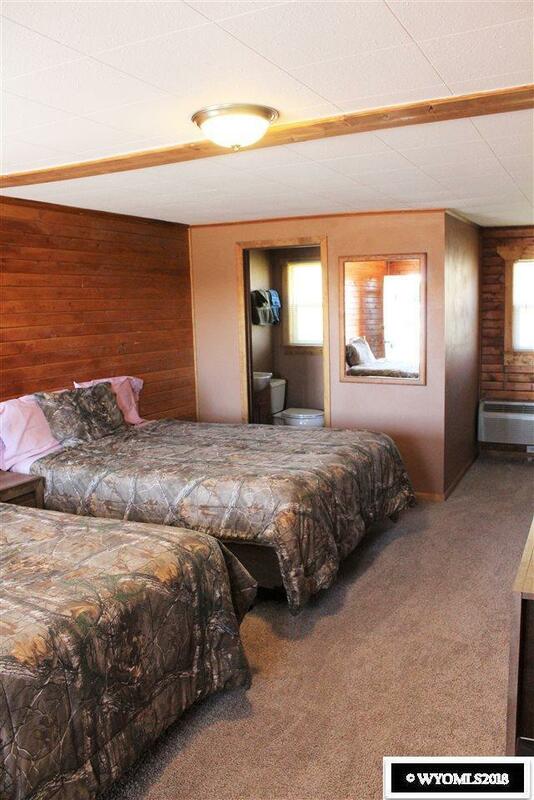 Lot is 2.19 acres giving the owner room to grow. The sky is the limit with this property.